Your mobile-minded citizens are spending 89 percent of their mobile media time within mobile apps. 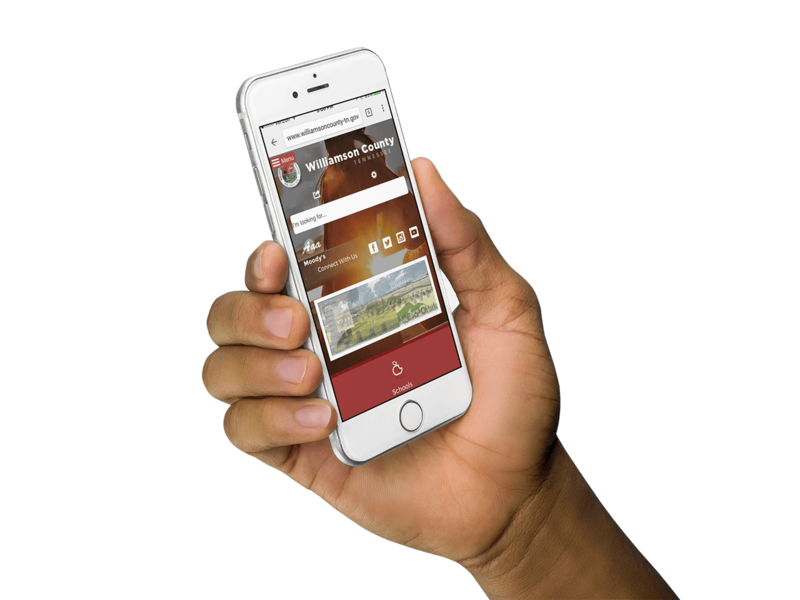 Give them access to the features on your civic website that are most valuable to them with our CivicEngage Mobile native app solution. Like all CivicEngage features and modules, the app can be fully configured to meet the needs of your community. The same updates you make to your CivicEngage CMS will feed the mobile app, helping you better engage your citizens, without adding steps or workflows to your already busy day. Download our feature sheet to learn how CivicEngage Mobile can help you better connect to citizens anytime, and anywhere, with the news, information, and alerts that matter most.